Chicago’s Lincoln Park Zoo is a popular destination for tourists, and is also a local hangout. It&apos;s an especially nice place to spend time when the weather&apos;s nice and you want to enjoy the outdoors. 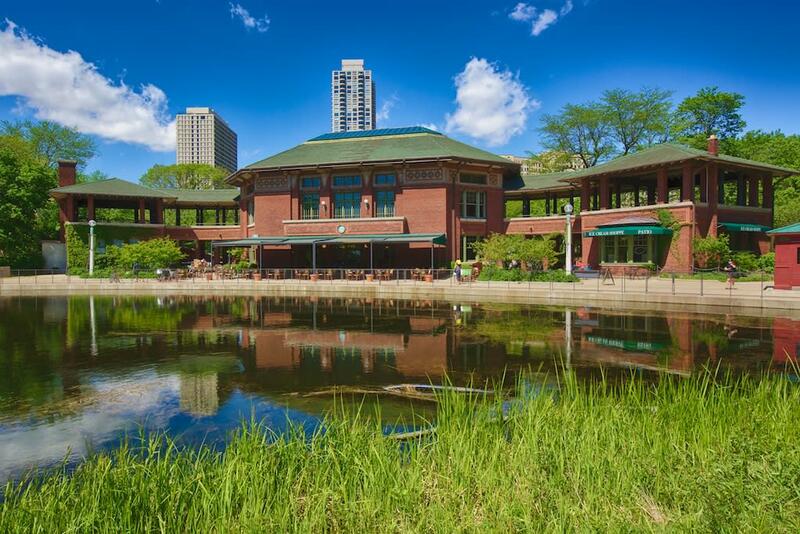 Whether you’re new to the city or not, we bet that you’ll learn something new about Lincoln Park Zoo from this list. 1. It’s FREE! — and is one of three major free zoos left in the country. 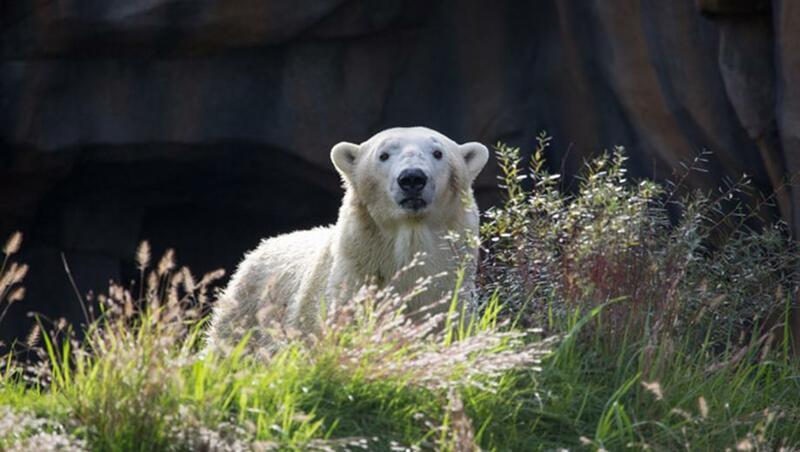 The Lincoln Park Zoo is completely free and open to the public on any day of the week. You don’t even need to check in or get a ticket. Just walk on through the gates for a quick stroll or spend the entire day there. Take advantage of one of the only free zoos in the country. To plan a visit, view daily open hours here. 2. They have tons of events — every. single. day. The zoo has fun and educational programs for children and adults, such as Sing Alongs or Garden Tours. You can even enjoy a glass of wine while learning about Puerto Rican parrots! From live feedings of the birds to polar bear training, check out upcoming programs, daily activities and events on their full calendar. 3. It’s one of the oldest zoos in the continent. The Lincoln Park Zoo was founded in 1868, which makes it one of the oldest zoos in all of North America. Originally constructed in 1879 and then rebuilt in 1969, the Kovler Seal Pool is one of the oldest and most popular of the Lincoln Park Zoo exhibits. Built in 1912, the Kovler Lion House stands as a handsome historic landmark in the heart of zoo grounds. And Café Brauer, located at the south end of the zoo, is housed inside of a landmark building from 1908. 4. It’s a popular wedding venue. The Lincoln Park Zoo and Café Brauer are the perfect setting for a beautiful and unconventional wedding. All types of private events are hosted here. It’s practically guaranteed that your guests won’t be bored and the photos will turn out amazing. 5. You can find one of the best views in the city. This zoo is a popular spot for photographers and wedding shoots for good reason. You’ll find a bridge along the zoo’s Nature Boardwalk where you can see a stunning view of the skyline behind the South Pond. 6. 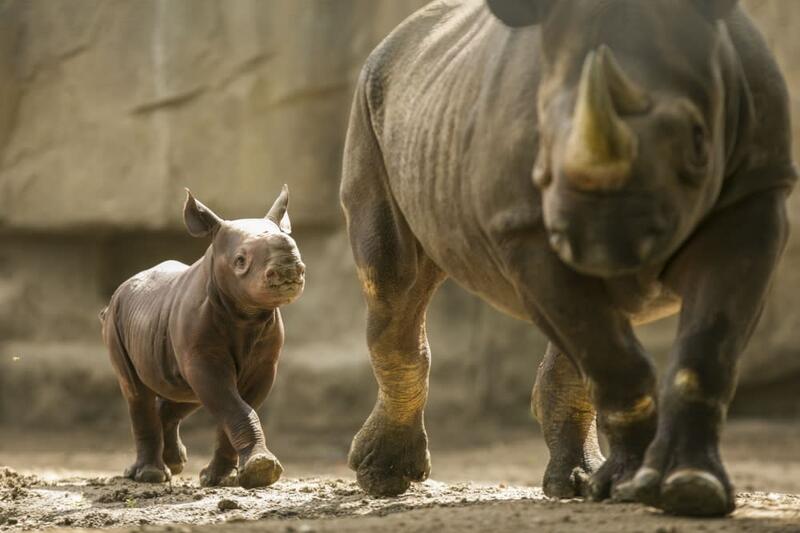 It’s home to one of the largest zoo conservation programs in the country. You can rest assured knowing the animals at Lincoln Park Zoo receive world-class care and treatment. The animals’ enclosures are meant to mimic their natural habitats. There’s an entire department dedicated to conservation and science, and improving animal management. These disciplines are organized into five primary centers and programs, each with its own research staff, support staff and funding. These include the Population Management Center (PMC), Lester E. Fisher Center for the Study and Conservation of Apes, Alexander Center for Applied Population Biology, Davee Center for Epidemiology and Endocrinology, and the Urban Wildlife Institute. 7. Over 200 different species of animals are represented — and new animals are constantly arriving. It&apos;s home to more than 1,100 mammals, birds, reptiles and amphibians; thousands of fish & insects; the zoo collection represents approximately 200 different species of animals – many of which are rare and endangered. There’s always something new to see and learn at this zoo and its many exhibits. 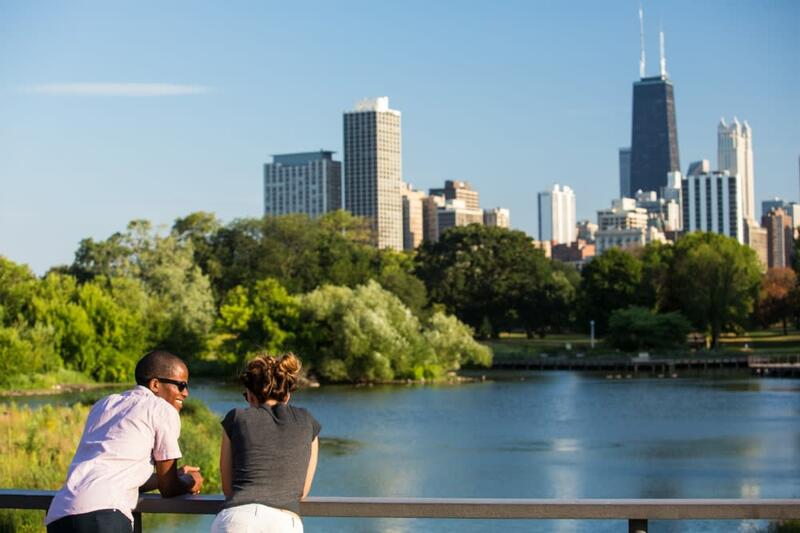 Whether you like stately giraffes, the slow-moving sloth or slick gray seals, you’ll find them all in Lincoln Park. Check out the newest arrivals here. This list could go on and on, but you’ll just have to go explore the zoo for yourself! Learn more at lpzoo.org. Lincoln Park Zoo is located at 2001 North Clark Street, Chicago, IL 60614.